"Apple and Google are clearly the two front-runners competing for market share in the mobile world, which is why it's no surprise we think of iOS and Android when we think of apps. With the growth of the smartphone industry also came the resurgence of native apps (thanks largely in part to Apple's App Store which still dominates the space). However, Mozilla hopes that web apps will soon mature to provide a comparable experience for end users and an even better alternative for developers." It's no secret that some are switching to web-based versus app based access due to what they deem restrictive guidelines in the Apple App store. 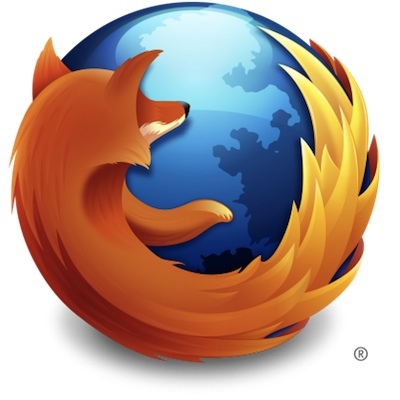 This would make this move by Mozilla a pretty astute one, and since it is across all platforms it would appear to be a benefit regardless of your phones operating system. The plans are for the APIs to interact with your phones address book, contacts etc so you would have the same functionality as if you were using a native app. The only difference is that it would be in your browser and would work the same on an iPhone, Android or Windows phone platform. I really don't have a preference per se, since I use very few apps that work with Internet access anyway, so if I'm using a browser or an app, as long as it functions the same why would I care? The only reason I can think of would be one of security or stability, since the apps on the iPhone go through approval process. What are your preferences? Or does it matter to you? If it does matter, I'm curious why.